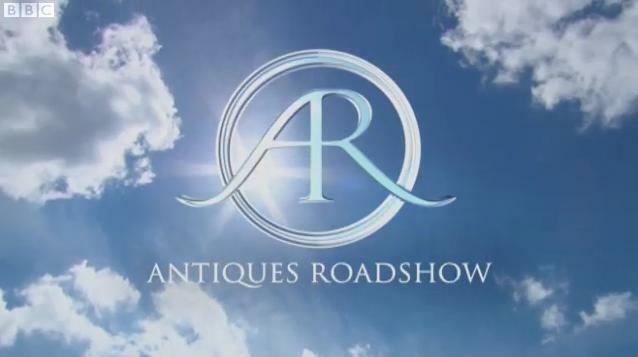 Antiques Roadshow is a rather hilarious television show in general, even if it's unintentional. On the surface it sounds incredibly dull, but there is something almost ineffable about the show that makes it withstand the test of time, and since its 1979 start on the BBC, it's since spread to multiple countries and inspired an American spinoff version which started in 1997. It's the American version that's got the art world rolling on the floor laughing lately, however - and not at the naivete of one of the show's subjects or the extremity of their reactions. Instead, it's one of the experts who is behind everything. In an episode that aired recently centered around Spokane, Washington on the west coast, appraiser Stephen Fletcher was presented with a strange jug covered in screaming faces. The piece had been found at an estate sale in Eugene, Oregon by Alvin Barr, and Fletcher compared the piece to work by Pablo Picasso and estimated its origin date as somewhere in the 19th century. Unfortunately for him, someone watching the show recognized the work as that of a high school classmate named Betsy Soule of Oregon - from 1973. Not exactly the work of Picasso! Interestingly enough, the Antiques Roadshow program page on the PBS website revised its estimate of the worth of the piece downwards dramatically, but still left it at somewhere between $3,000 and $5,000 USD, which is rather amazing for a high school art project regardless. If only we'd kept more of our own school projects, who knows what they might be worth nowadays. Either way, it's moments like this that make the Antiques Roadshow program a hilarious watch, even if it's rather rare that an appraiser finds something quite so unusual. No wonder it's been on forever!